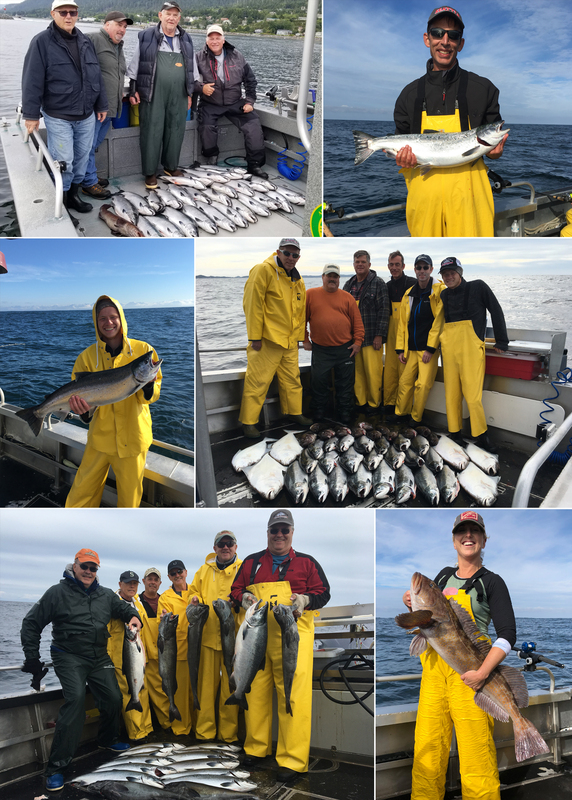 09-05-2018 Electric reels help bring in the bottomfish! 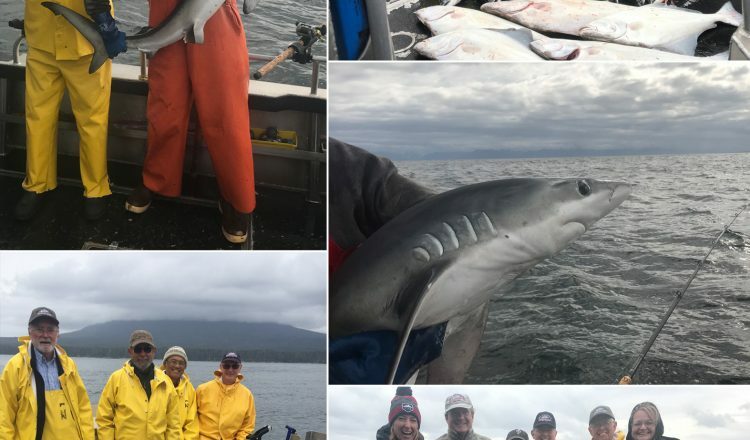 09-04-2018 Here is some reel good fishing! 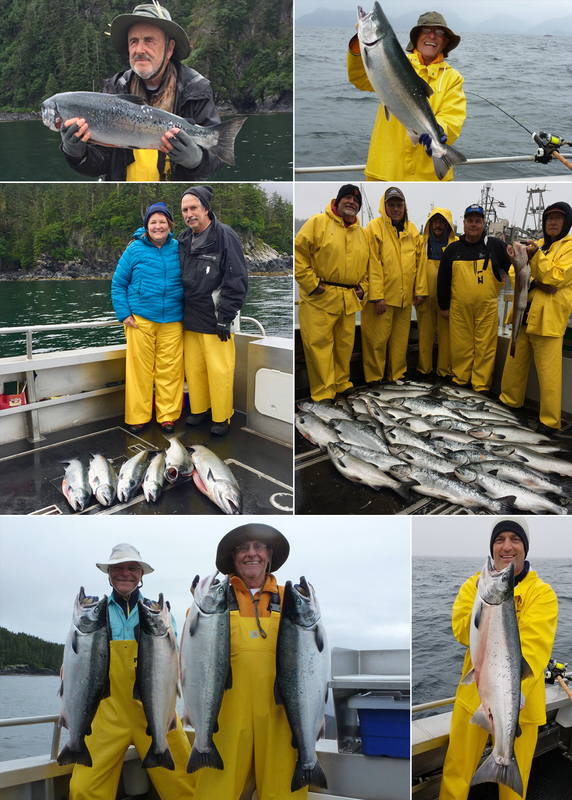 09-03-2018 Four beautiful King Salmon top the day! 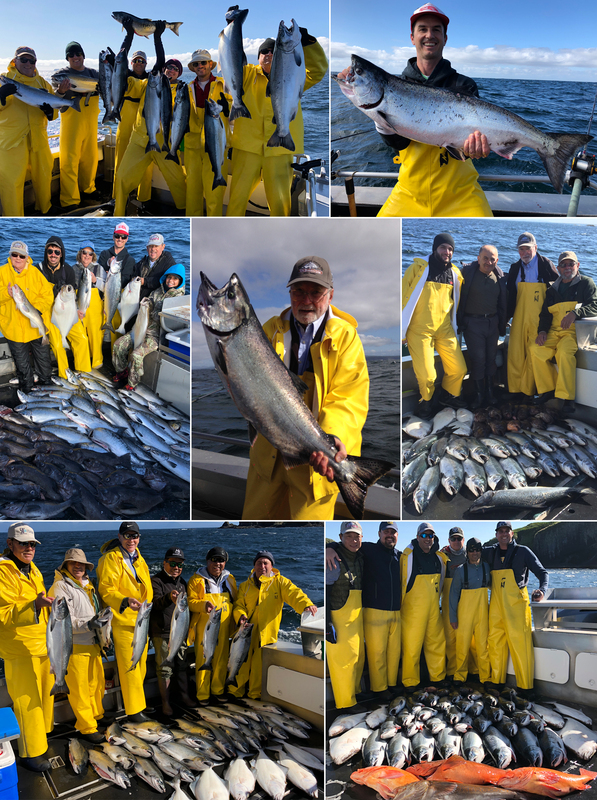 09-02-2018 Super Sunshine Brings Super Salmon Fishing! 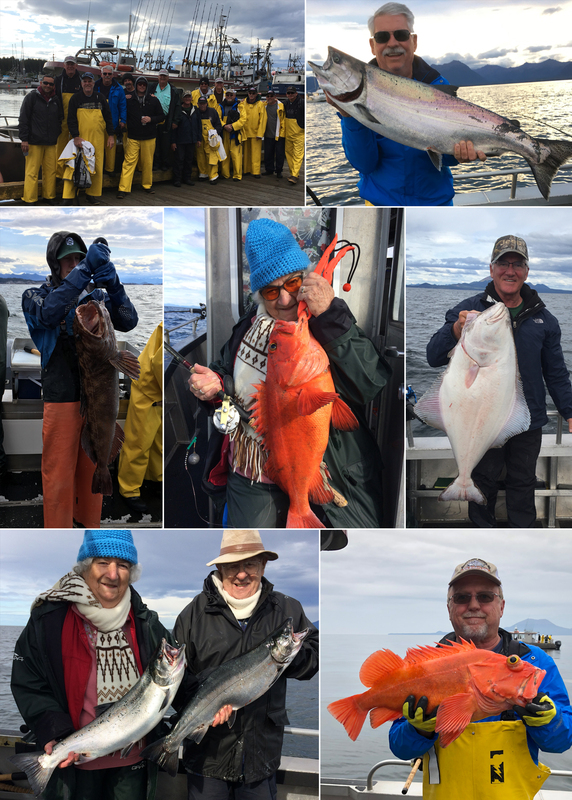 09-01-2018 Better weather, better fishing! 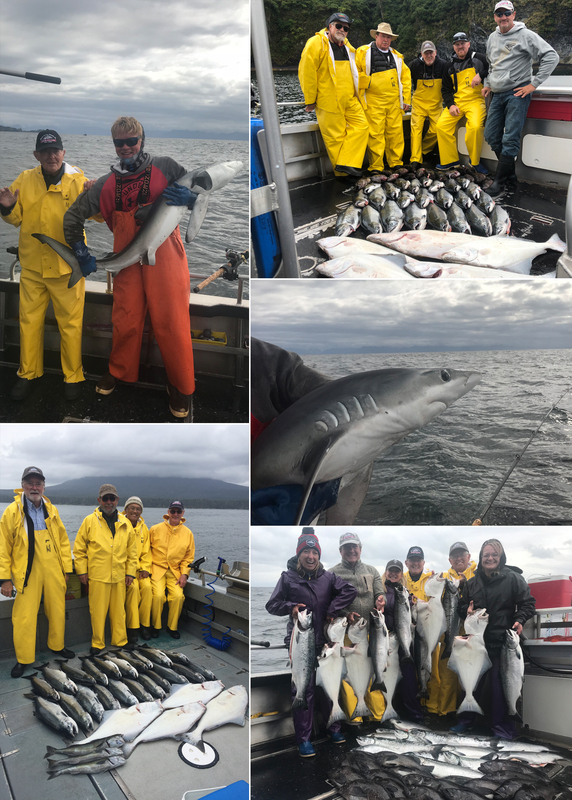 08-31-2018 A rough day with successful fishing! 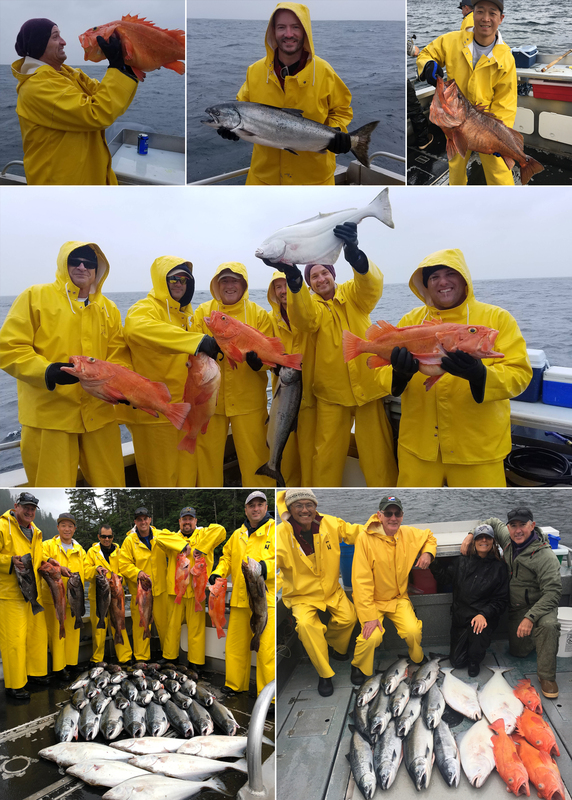 08-30-2018 All kinds of fish to keep us happy! 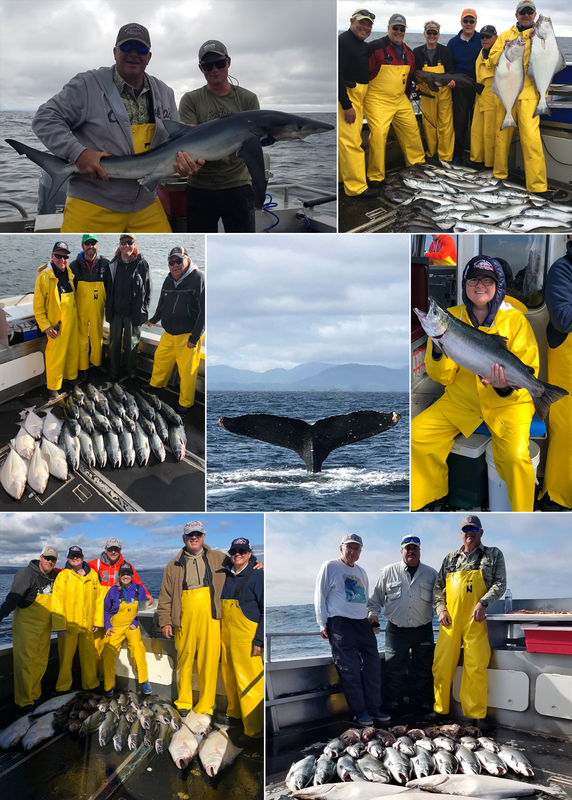 08-29-2018 We had a whale of a good time! 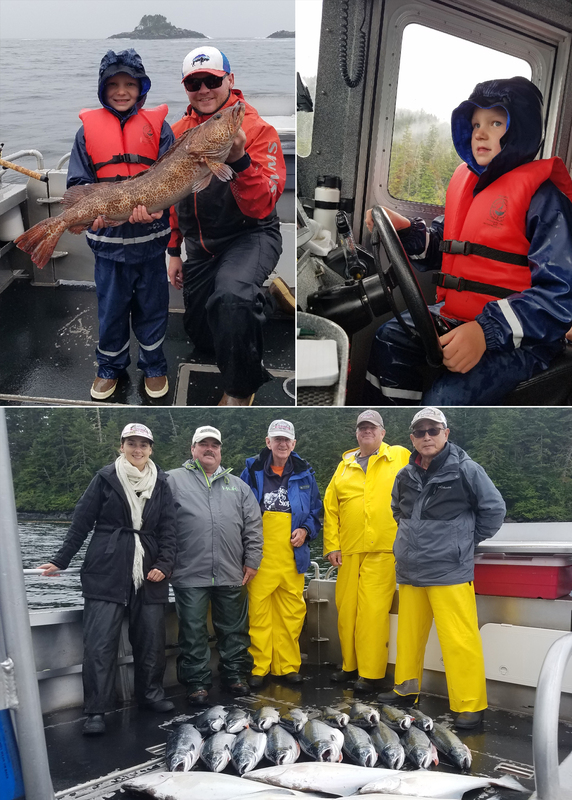 08-28-2018 A rough water day still brings smiles! 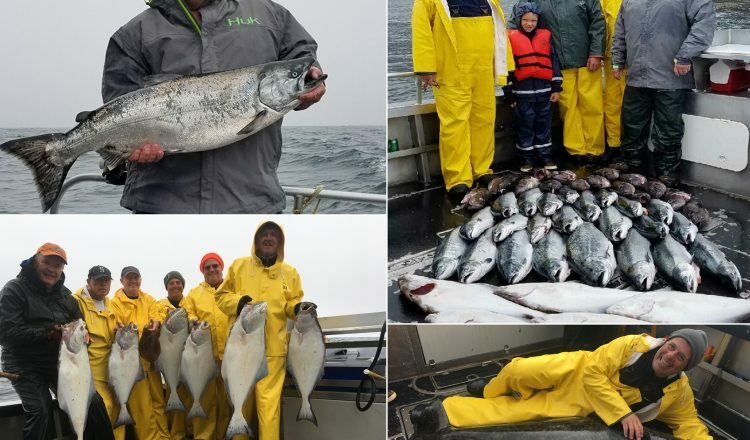 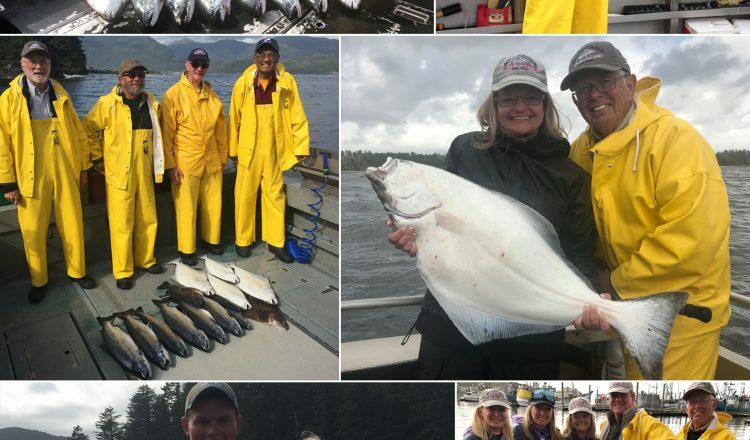 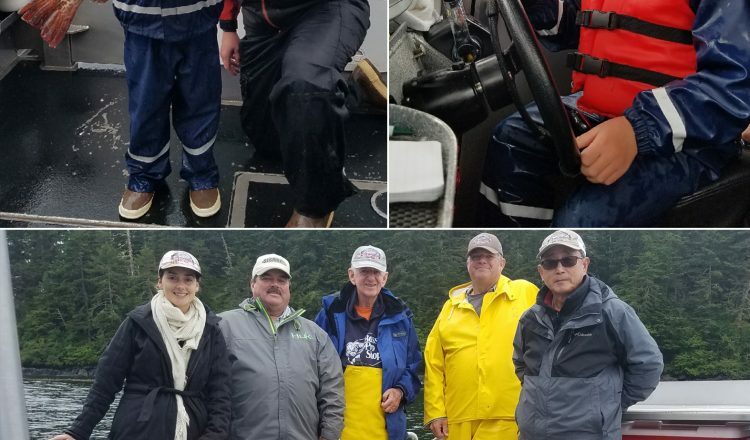 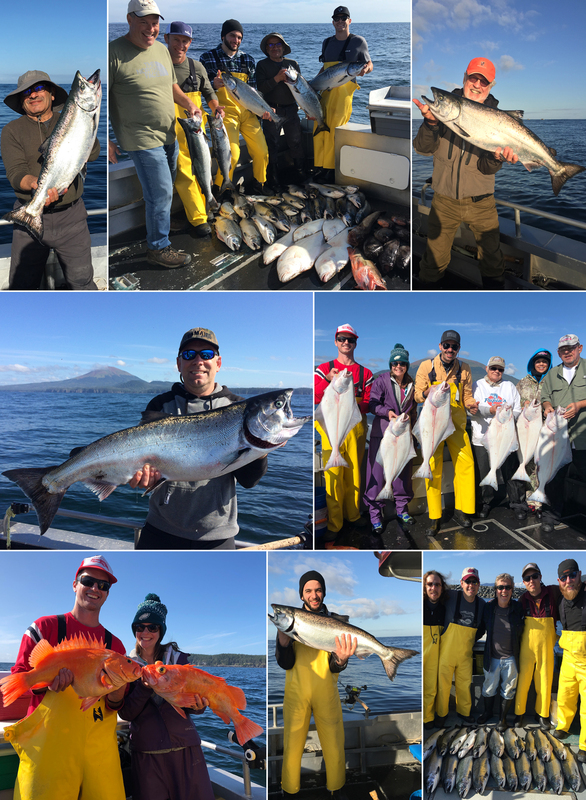 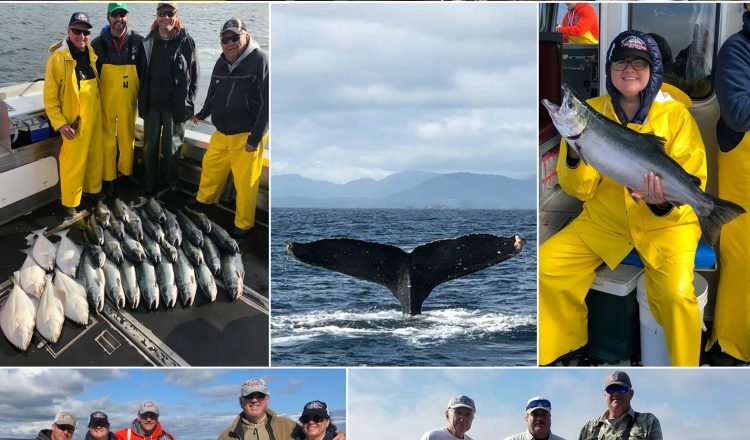 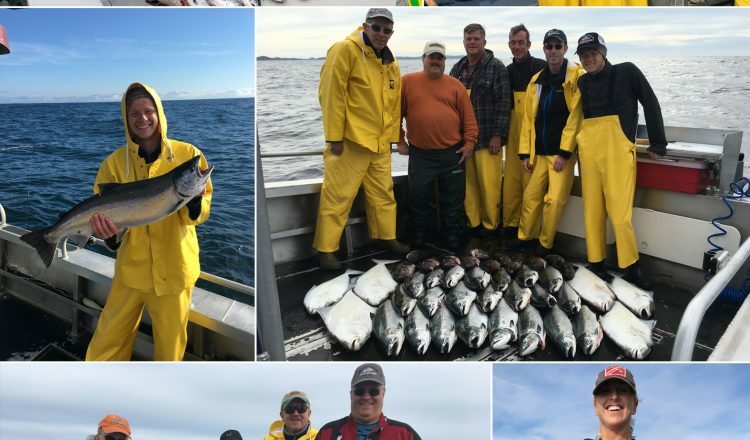 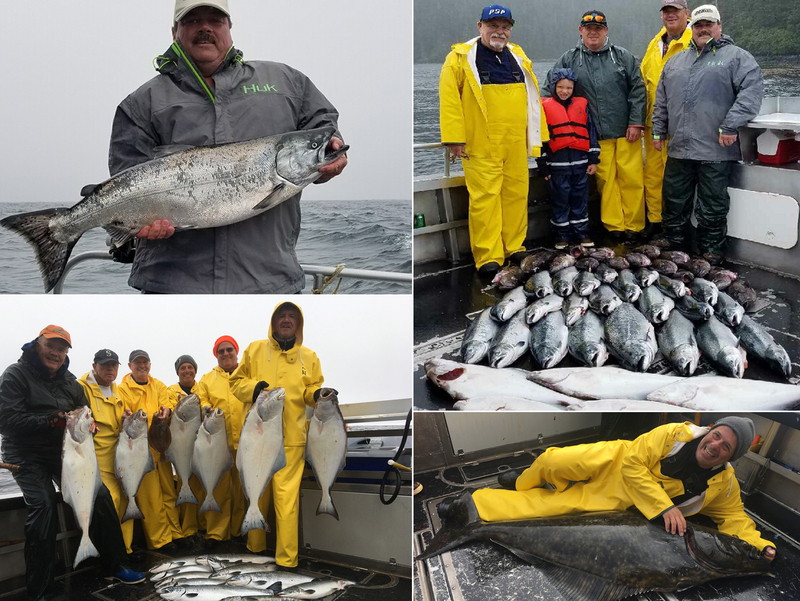 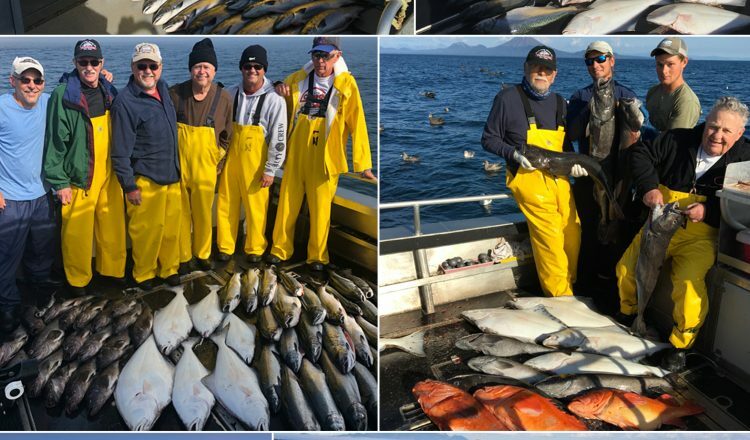 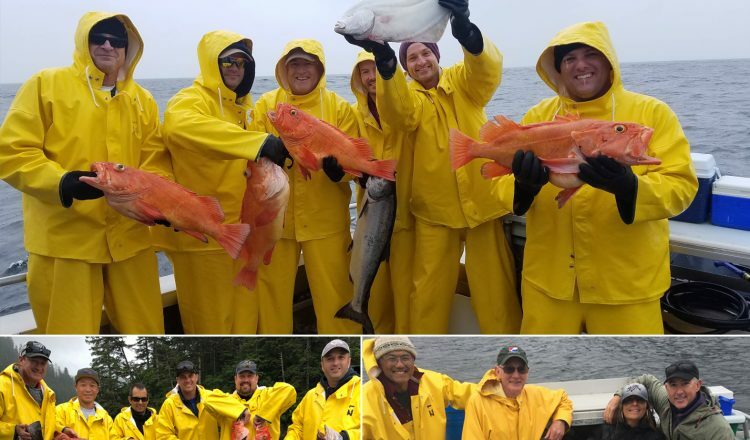 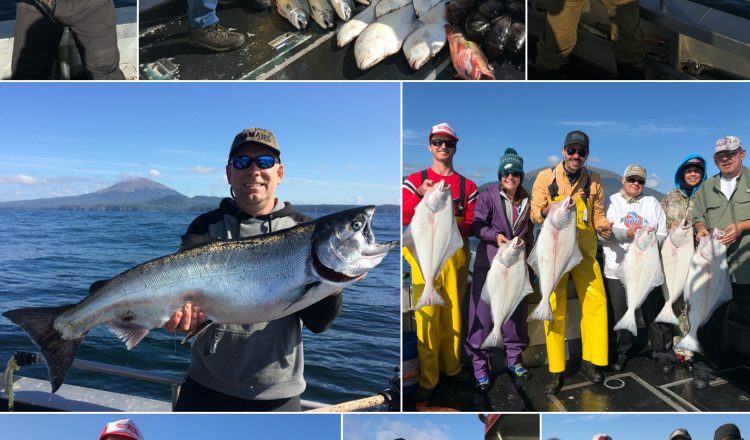 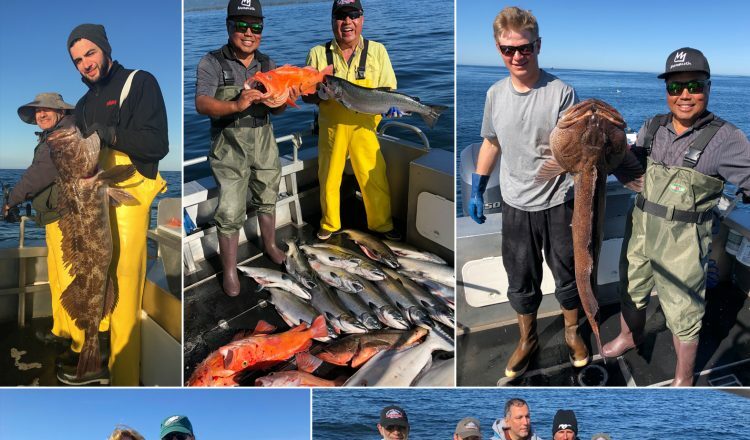 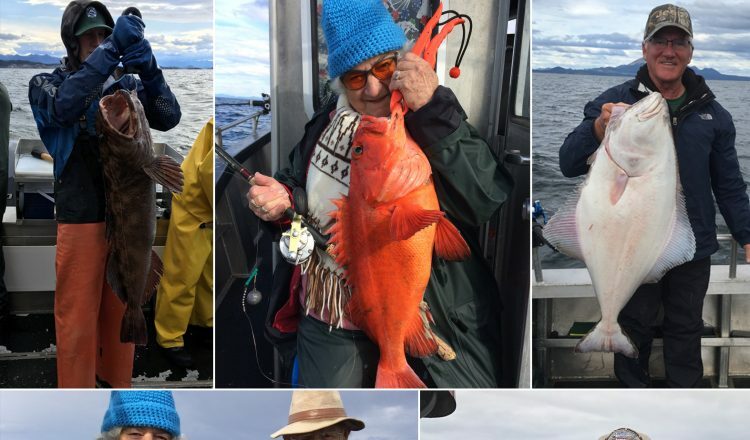 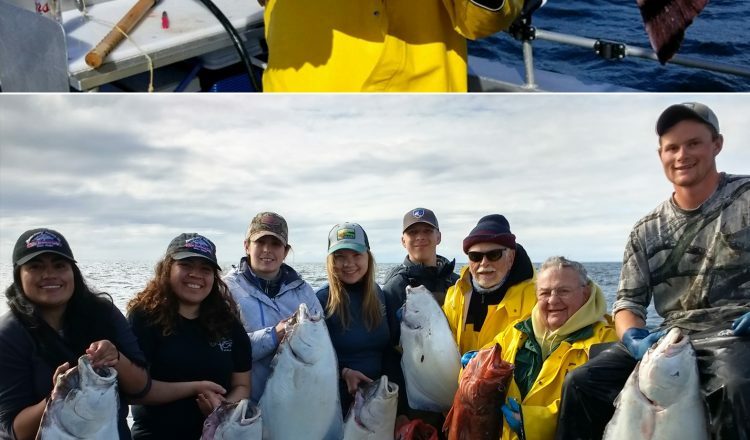 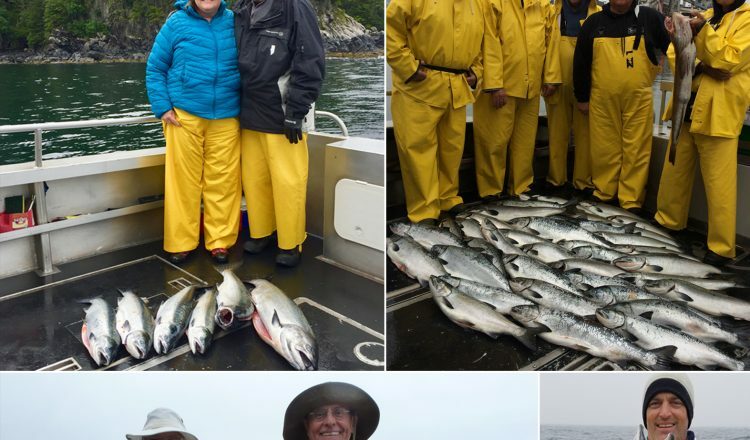 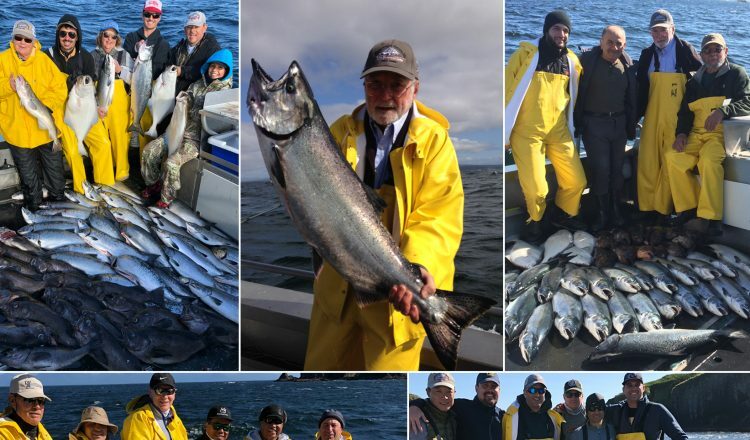 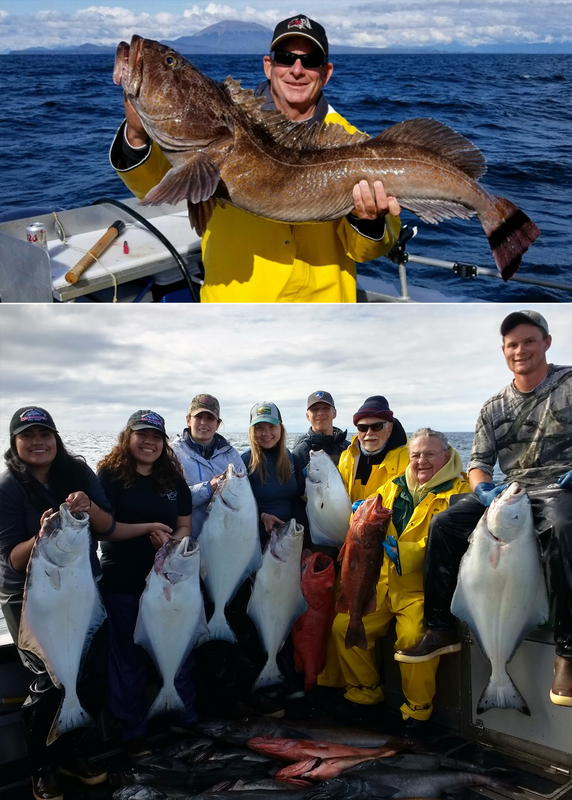 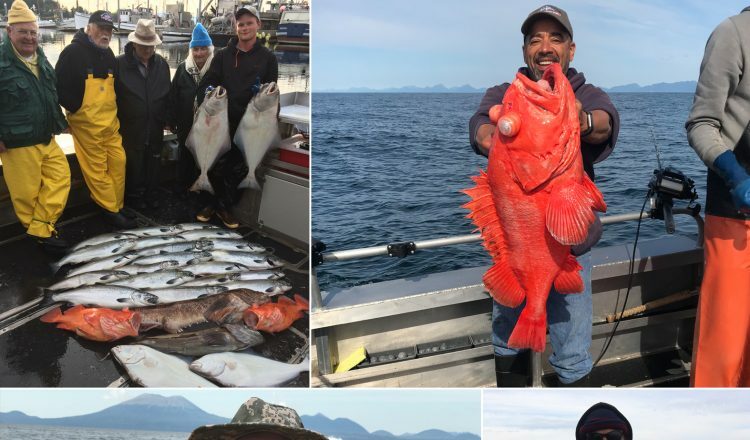 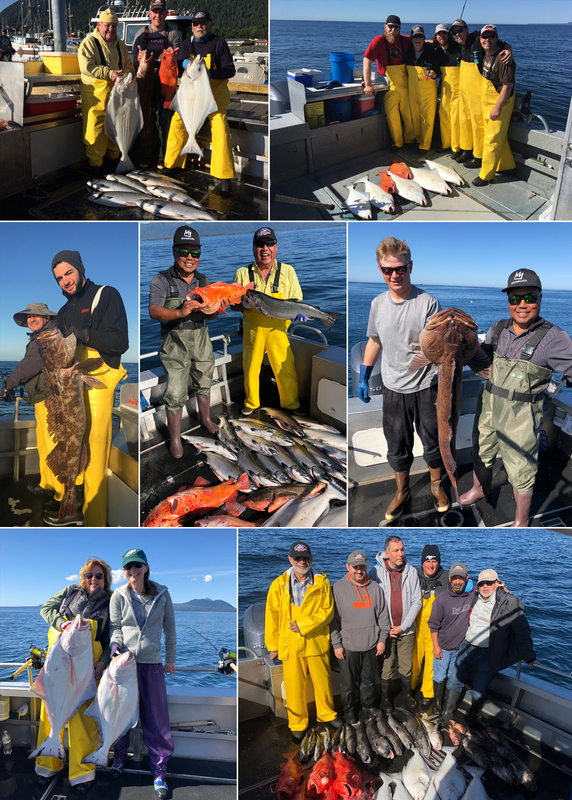 08-27-2018 A 21 lb King salmon and a 140 lb releaser halibut highlight the day! 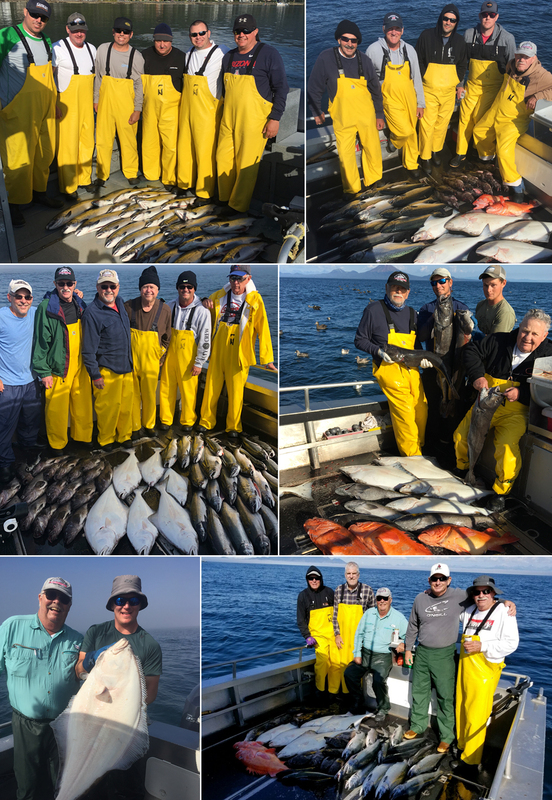 08-26-2018 The variety of fish are still out there! 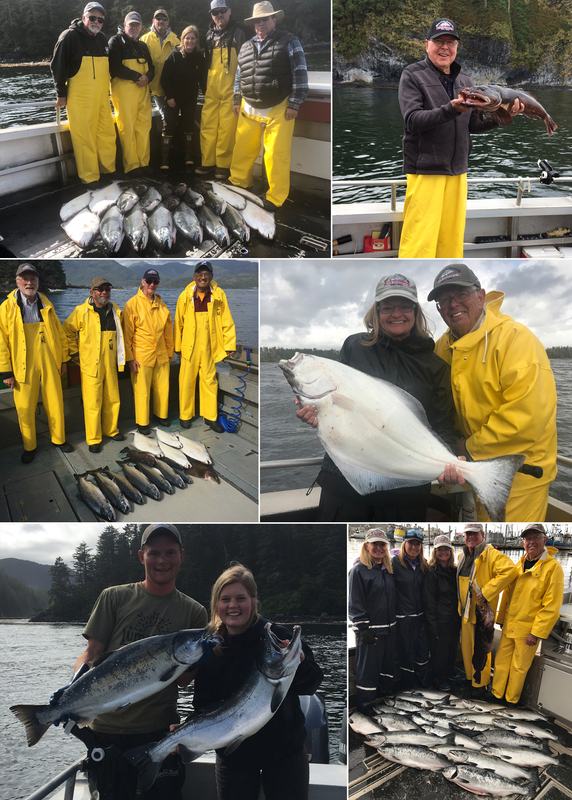 “I can’t fully express my appreciation for you and your staff for a fishing, dining and lodging experience that not only met my greatest hopes, but far exceeded them. 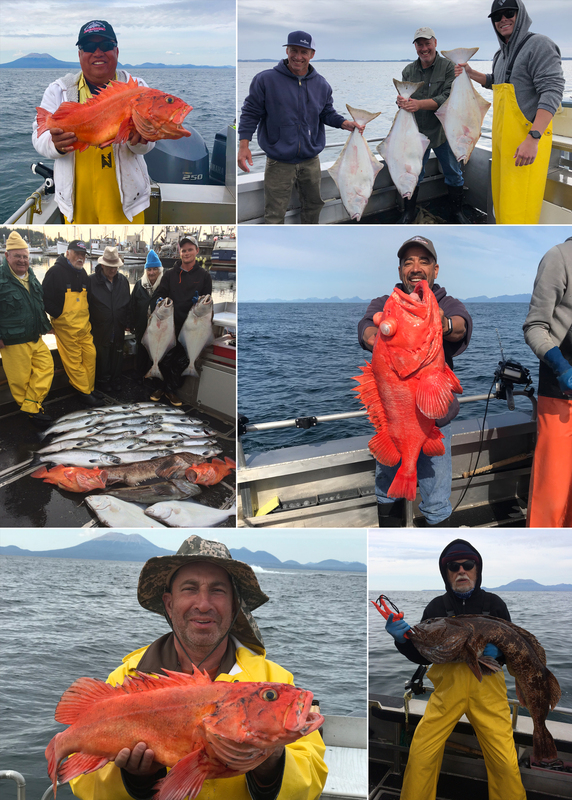 You run a top notch, first class business and treat your customers like gold. 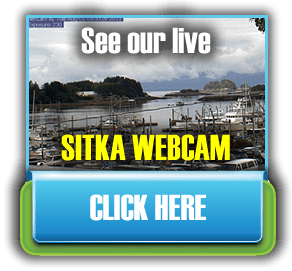 I can’t wait to come back again…"